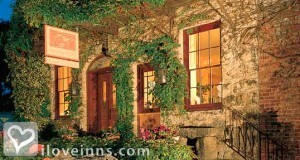 Yountville bed and breakfast travel guide for romantic, historic and adventure b&b's. 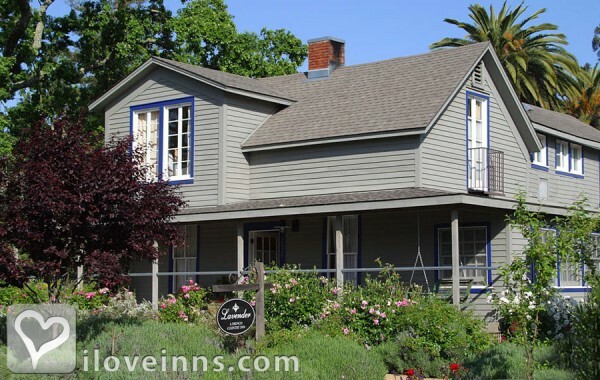 Browse through the iLoveInns.com database of Yountville, California bed and breakfasts and country inns to find detailed listings that include room rates, special deals and area activities. You can click on the 'check rates and availability' button to contact the innkeeper. Tucked in Napa County, California, one can expect the town of Yountville to be one of the wine-producing communities and there are definitely wines to taste. For getting a taste of the best wines Yountville can offer, visit Jessup Cellars and Cosentino Winery. Other options in Yountville are Goosecross Cellars and Hopper Creek Winery. There are Yountville bed and breakfast inns located near these wineries. In fact, guests at the inns can taste the town's wines right in their rooms, as well. The Napa region is not only famous for its wines but also for its rich history. Visit the Napa Valley Museum to learn about its past. The museum is only a mile away from the center of Yountville. By Lavender.